A fine Scot for ‘Tuitous Tuesday? 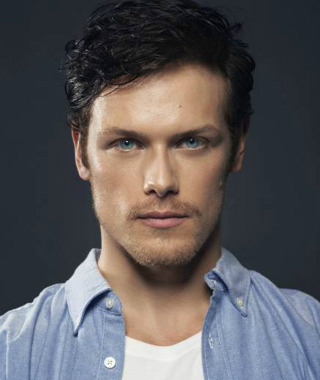 One of my favourite historical series, Diana Gabaldon’s Outlander, is coming to the screen, and Sam Heughan is tipped to play Jamie Fraser. I think he looks a perfect choice, but I don’t know any of his work. What do you think? Will he bring Jamie to life? ← Have you caught up with your dream lately?